This guide was written by Dan Hartman and originally published on GitHub. 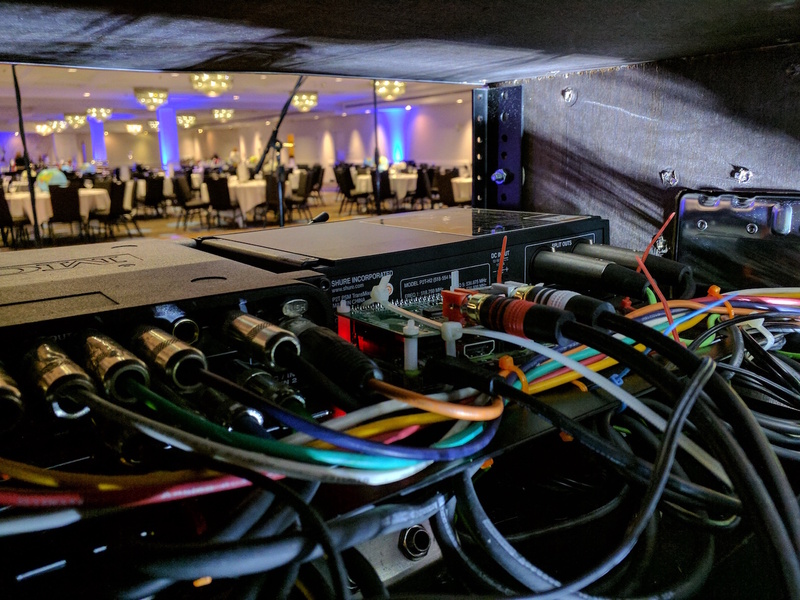 Describing how to use a Raspberry Pi as an DSP box, the original intent is, to use it as an effects loop for a MOTU Ultralite. 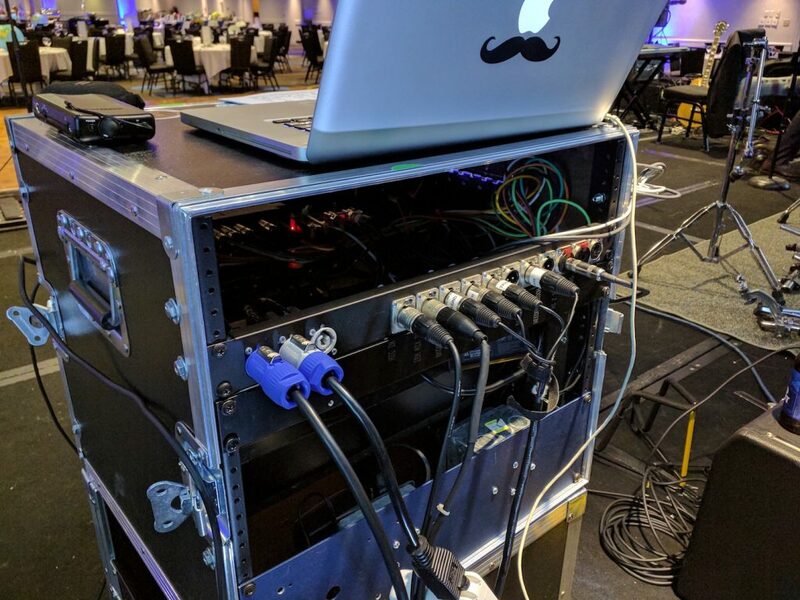 Of course, it can be used with any device capable of S/PDIF connectivity. You could use analog I/O for the PI but I already had a MOTU box and I speculate that it may have higher quality A/D and D/A than a readily available Ras-Pi converter board would. Running these instructions should result in a Raspberry pi that will loop the S/PDIF input directly to its output. It will also automatically generate it’s own WiFi network for remote control of the DSP. 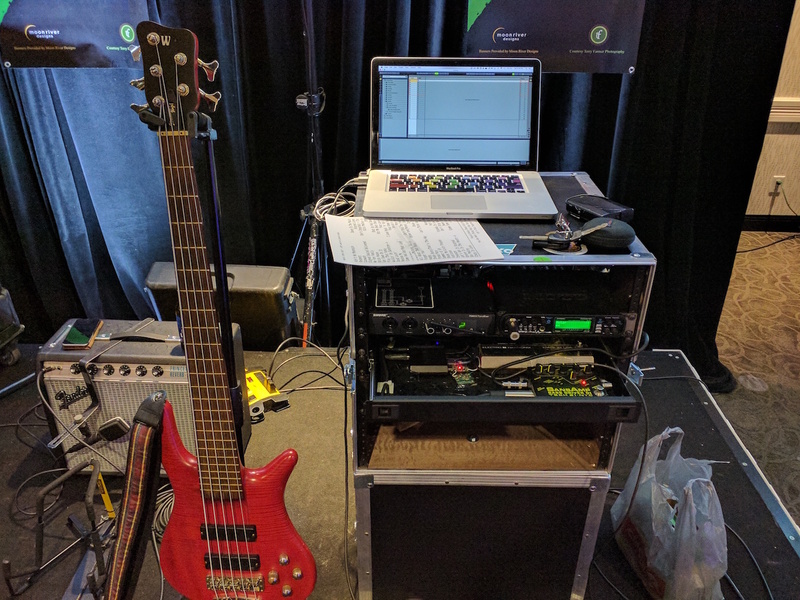 It has long been the hub of my performing group, responsible for providing click tracks, backing tracks, synthesizers, and until the HiFiBerry, it was doing real-time processing of a bass guitar. The tradeoff in latency of the guitar signal to achieve glitch free performance from Ableton was too high. One of the great features of Ableton was that any midi-capable controller could be used to control a myriad of different functions. Since there already was a midi-foot controller setup I began looking for DSP based solutions. It was not long before I found PureData. Open source, DSP and synthesis. The rig already included A/D and D/A courtesy of a mark of the Unicorn interface, so it was proved that pure data could offer the functionality that was needed. The final piece of the puzzle was the HiFi Berry board. Coupled with a Raspberry Pi, acceptable latency (sub 6ms) could be achieved and a complete decoupling of the personal signal path from a laptop computer. Connect to the remote SBC, however you need to, and set it to access the PI’s wifi network. I was using sudo nmtui it is from the NetworkManager-tui package. we haven’t parsed it into pure data, yet, but this shouldn’t be difficult. If you have any questions, please contact Dan trough his GitHub profile.